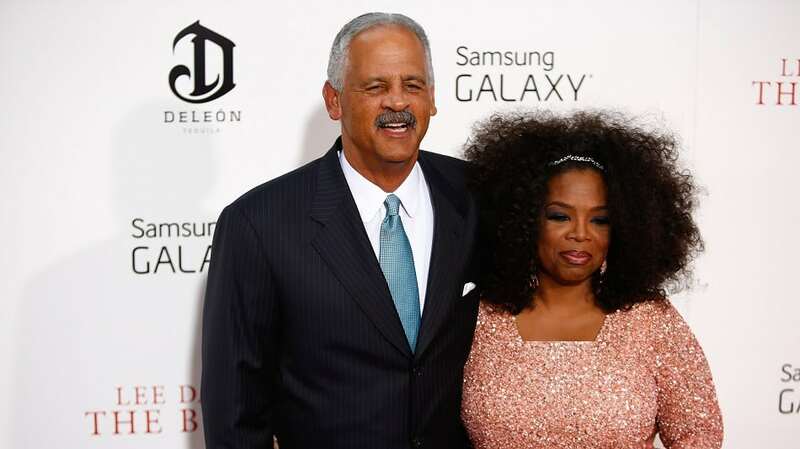 Talk show host and billionaire Oprah Winfrey has been together with her partner Stedman Graham for an amazing 32 years. She met him the same year she launched her trademark show. Although they got engaged in 1992, they decided against marriage. But they are still deeply in love and Graham thinks so highly of Winfrey that he has encouraged her to run for President.